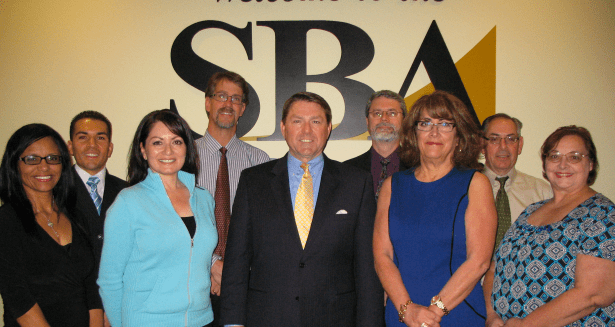 Joel Stiner, the director of the SBA Commercial Loan Service Center says, “The Fresno Center announces the bittersweet news that Deputy Center Director, Leslie Niswander, has decided to retire. Leslie has served as the Deputy Director of the Center since 2010 and prior to assuming that position she worked closely with CDCs and 7(a) lenders as a loan officer and then the Assistant Center Director for 504 Liquidation. Leslie first joined SBA in April 1987 being hired away from a banking career at Bank of America. She left federal service for a short time in 2004 and served with a local CDC.